Is there seasonality to sales? there is an optimal time to list a property. monetary policy or tax structure. find the historical graph below intriguing. 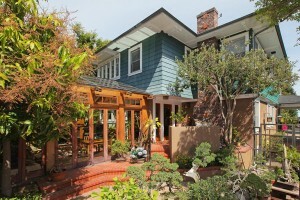 Place, Sellers of home over $2MM did best in the Spring and closed escrow the month of May.